PIERRE, S.D. – As the number of recorded suicides in the state continues to escalate, Gov. 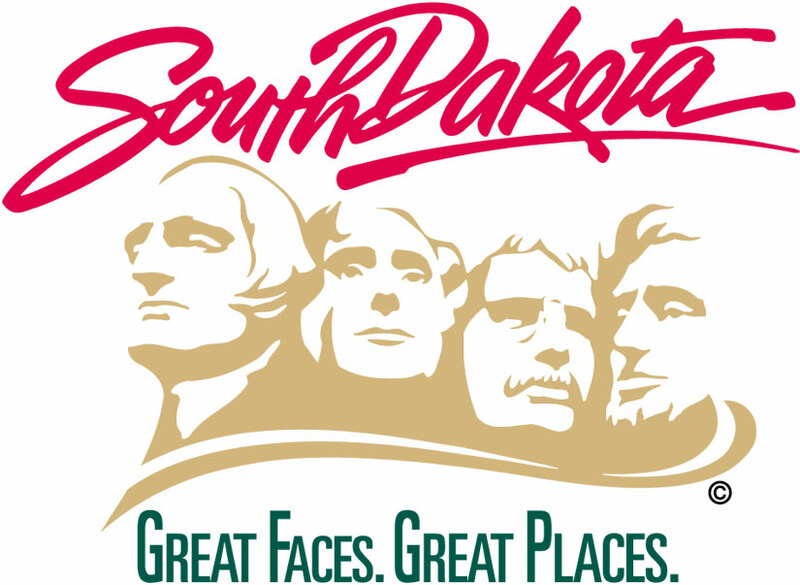 Dennis Daugaard is calling on South Dakotans to join the fight by participating in Suicide Prevention Month in September.